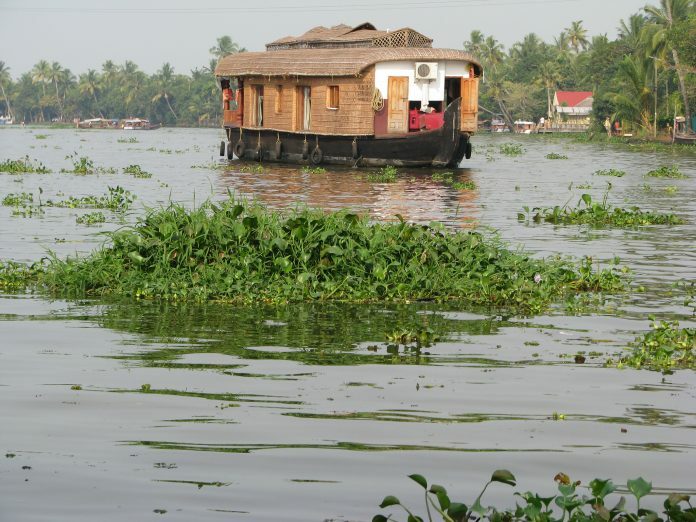 Alappuzha, a town best known among tourists for its backwaters, had a garbage problem. Here’s how it sorted it out and became a model for other cities around the world. The town, best known for its backwaters and canals, may now be basking in the glory of being listed among five global success stories at fighting trash. But just five years ago the town was struggling with an overfull landfill and polluted canals. The Alappuzha municipality had been collecting segregated garbage from homes, but it was reaching the town’s biggest landfill mixed. In 2012, residents living near the dumping yard of Sarvodayapuram protested against the amount of waste being dumped daily. They complained about the stench in the area near the landfill, and said that during the monsoon there was seepage from the area. 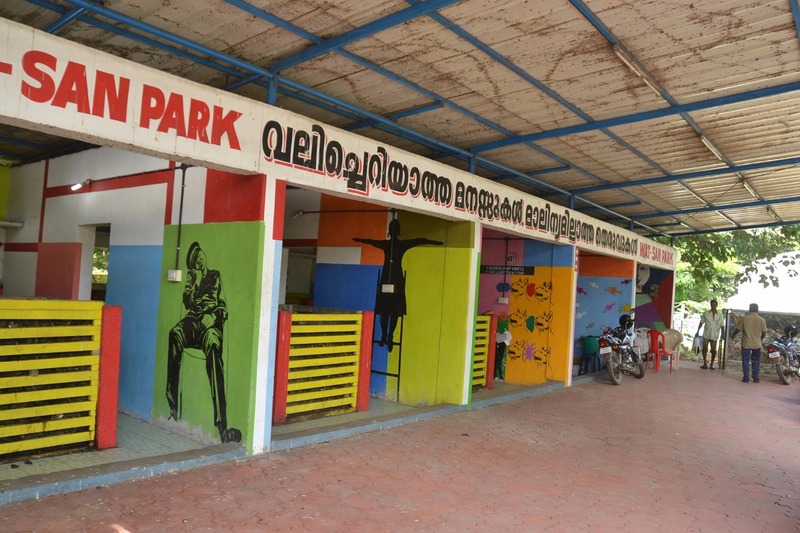 The Alappuzha municipality agreed to reduce the waste transported from 50 tonnes to 5 tonnes per day. But this resulted in the municipality stopping the collection of garbage from homes. With no garbage collection, residents began dumping garbage along roads and in water bodies like canals. Other methods at garbage disposal were also not working out. Around that time, T.M. Thomas Isaac, currently the Minister of Finance and Coir and a four-time CPM MLA from Alappuzha, started a unique pilot project for 12 wards. 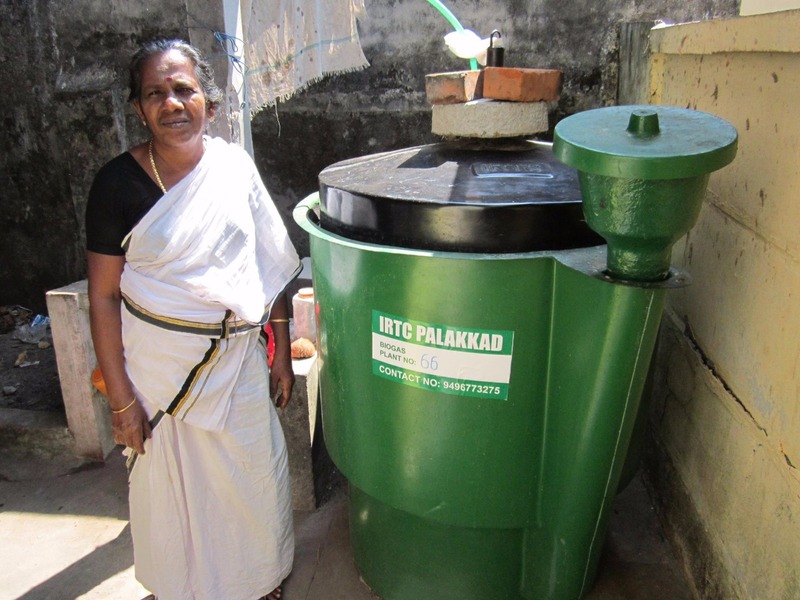 Under the project that was started in 2014, aerobic composting bins and biogas plants were provided for every family to ensure they segregated garbage and processed it in their own composting plants. The composting bins and biogas plants were provided with at a 90 per cent and 75 per cent subsidy respectively. For homes that had gardens, the slurry from the bins served as fertiliser. “For over two years the masses were taught how to segregate and process the waste through campaigns,” Shibu K Nair, Director for Zero Waste & Climate Action Program at THANAL, one of the oldest environmental NGOs in Thiruvananthapuram. “Through community meetings, we started with those who were first willing to try this, then after the public saw the effects of the units, they wanted to imitate the model,” he said. The scheme gradually expanded and presently there are 3,000 biogas plants and 2,800 pipe compost bins in about 70-80 per cent of the homes in the city. For those who don’t have their own bins, there are 33 aerobic units present at a distance of a kilometre from each other where garbage can be dumped for composting in community bins. Isaac credits the city’s municipal workers with the success of the scheme. “Alleppy succeeded in bringing about necessary behavioral changes among the sanitation workers and common public. Workers who were considered as mere collectors of waste were transformed to semi technicians of processing waste. It tremendously boosted their self-esteem,” he told ThePrint in a telephonic interview. Presently waste from commercial sites is collected by private contractors and processed at bins placed all over the town. The municipality collects plastic and hazardous waste from the town at periodic intervals, while household waste is processed at their own aerobic bins. The landfill that was being used has been abandoned and no waste is being dumped there, Shibu said. The Alappuzha model is already being copied in other districts of the state. And in Alappuzha, the project is being upgraded. “By 2019, we aim to install aerobic units every half a kilometer. In the upcoming year’s agenda, we also propose to provide bio bins at a 50 per cent subsidy in the 30 per cent households who haven’t installed aerobic units yet,” said Jayakumar C, health inspector of Alappuzha district, who’s in-charge of aerobic compost units scheme. “In another two years we expect every house in the district to have at least one system of decentralised waste management,” he said. A very good system that will help to manage the garbage problem. Let other State also take note of this and follow.